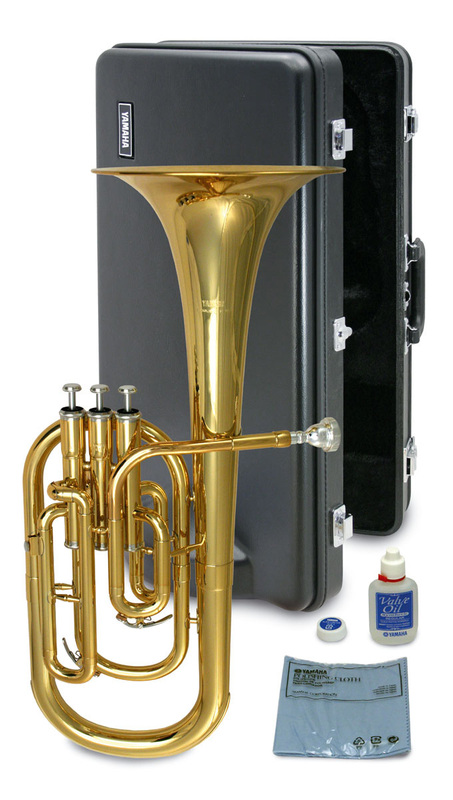 Consistent, durable, lightweight construction gives this tenor horn excellent response and reliable intonation, while being extremely easy to play. The YAH-203 whilst being lightweight manages to produce an extremely warm tone that is required and sometimes difficult to find on a student model. With high quality materials and a very close tolerance, this makes Yamaha valves the best on the market. Absolutely wonderful model. Produces a lovely warm tone and easy to play throughout the range. Some care needed around the top G/A to avoid splits but I found this to be the case with several Yamaha brass instruments. Valves are good quality and tuning is excellent for a student model. Would be suitable for most players even up to grade 8. If it was as good as the neo I would give it 5 stars but it’s not far behind considering the neo is a pro model.